The Calais Migrant Crisis escalates as ‘hundreds’ of migrants and activists storm the port, and some occupy a ferry in a four hour drama. Authorities face renewed calls to solve the security situation once and for all. 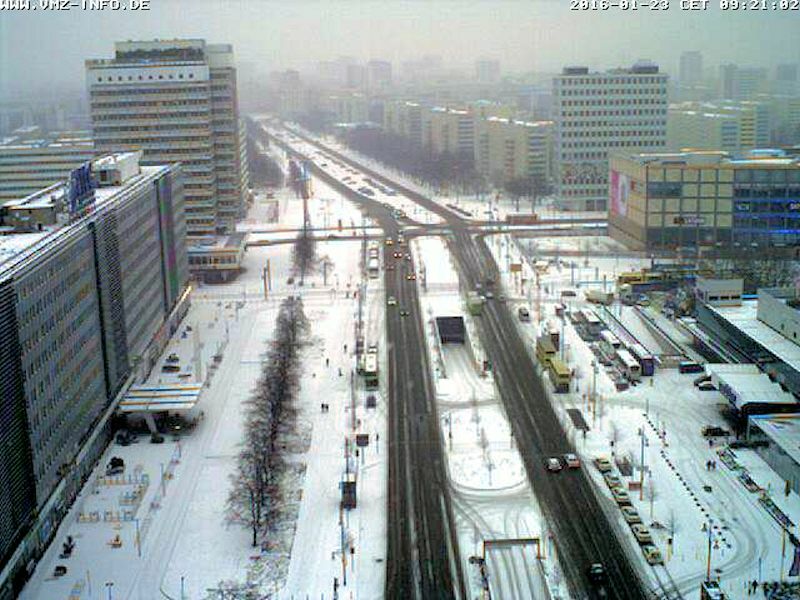 Also, tracking the snow as it moves eastwards on our traffic cameras. British driver in wrong-way tragedy in Spain. A major Brussels tunnel shuts for a year. Big lead for pro-Gotthard II supporters. Port eventually reopens after hundreds of migrants gain access to port and P&O ferry. 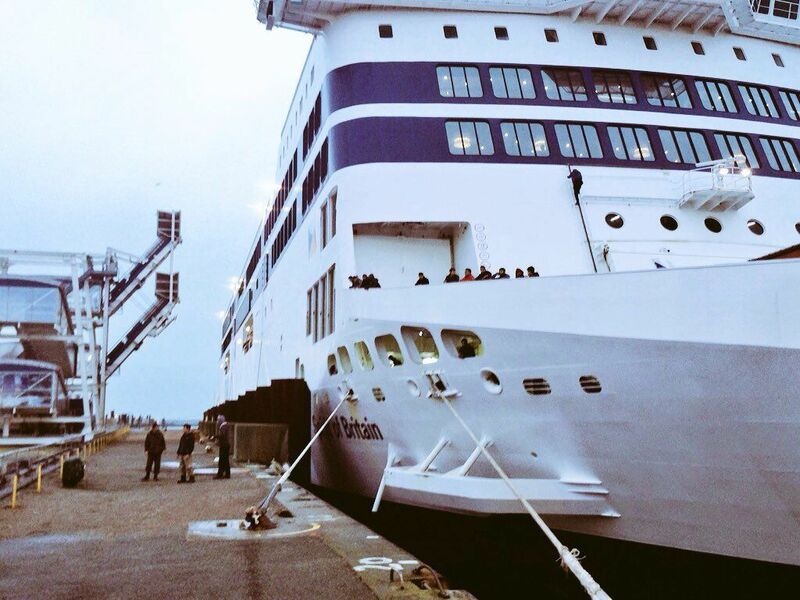 Calais port has finally reopened after ‘hundreds’ of migrants stormed the port and occupied a P&O ferry. DFDS continued to run services to Dunkirk from Dover but Eurotunnel is closed overnight due to a planned security exercise. Then @CalaisSolidarity said the migrants had ‘occupied’ P&O’s Spirit of Britain which they wrongly identified as a DFDS ship, a firm they described as a ‘racist corporation’. Videos posted on the internet showed a large crowd of migrants streaming through the fence. At 19:30 @RubenRRus told us, ‘I’m on board a DFDS ferry entering Calais, we’ve been told by the Captain the port is clear now and we’ll dock in 20mins’. @InfosFrancaise said police had cleared the migrants off the ferry (later adding that ’24 migrants and 11 members of an association to support migrants were detained’). The incident follows a pro-migrant demonstration in Calais today, and a visit by UK Labour Party Jeremy Corbyn to Grand-Synthe camp near Dunkirk. The aftermath: P&O tweeted at 22:00GMT to say the incident was now resolved. Services eventually got back on track at 02:00. Meanwhile, the President of the Port of Calais called a crisis meeting on the security situation according to @InfosFrancaise as enhanced screening measures were introduced for vehicles arriving at Dover reported @SimonJonesNews. On Sunday morning, the RHA Road Haulage Association repeated its call for the French army to deploy in Calais. However, a statement from French interior minister Bernard Cazeneuve later made no mention of armed forces. Cazeneuve said 350 migrants were removed from the port, and that 35 people were arrested, 26 migrants on the boat and nine ‘militant’. Fifteen people are in custody. roundup: SPAIN. An English driver allegedly on the wrong side of the road crashed head-on into a German cycling team near Alicante reports Reuters (via Daily Mail Wires). The six riders were all taken to hospital but their injuries are not life-threatening says a statement from Team Giant Alpecin. It continues, ‘During the training ride, a car coming [from] the other direction rode into the group of riders head-on. The riders were riding side by side on their own side of the road’. The incident occurred near the team base at Calpe (Calp), on the coast forty miles north of Alicante. There is no news yet on what charges the driver faces. BRUSSELS. N24 Stefania Tunnel, south west from the Pentagon little ring road around the city centre – near the Palais de Justice complex and designer shops on Boulevard de Waterloo – will close for at least the next twelve months. A fuller inspection during its closure last week – after cracks were discovered in the ceiling – revealed fundamental structural problems (and resulted in some traffic chaos). The local authority is working on a ‘mobility plan’ to bypass the site but, in the meantime, through traffic is advised to avoid the Louisa district completely says Deredactie.be. SWITZERLAND. An opinion poll ahead of next month’s 28 February referendum on whether to build a second – temporary – Gotthard Road Tunnel shows 64 percent in favour. Those against are at 29% and undecideds at 7% according to SwissInfo.ch. Such a large gap is surprising since opponents are well organised and funded, and won a previous vote. However, the key issue is safety says a political scientist. Meanwhile, SwissInfo.ch has a comprehensive cribsheet on the views for and against the project which should be completed in 2030.